Join me for a special Fahters Day Celebration and Part.2 of my interview with music producer and keyboardist Kenny Kirby. 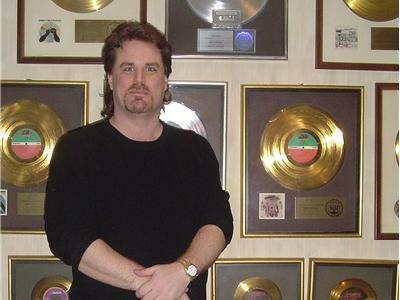 Kenny has worked with some of the biggest names in R&B and Pop music such as: Sly and the Family Stone, Van Morrison and Charlie Gracie, The Three Degrees, Major Harris,Billy Paul, Philly's own The Intruders,The Blue Notes,The Soul Survivors, Danny and The Juniors, Johnny Tillotson and Phil Driscoll and the list just goes on! Kenny is going to be talking about his work on a new project, the unrelease songs of the amazing legendary writer and Grammy awarded the Late Linda Creed. Linda Creed was responsible for so many great hits and classics that we all know and love like the "Greatest Love of All" sung by Whitney Houston and George Benson. 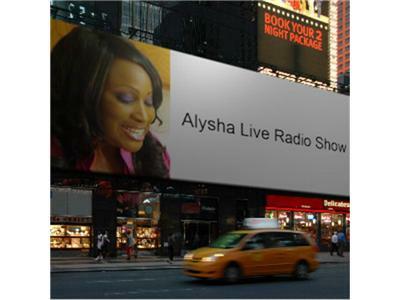 Listen in on the Alysha Live! Radio show on blogtalk radio to hear more about her work and Kenny's amazing career.